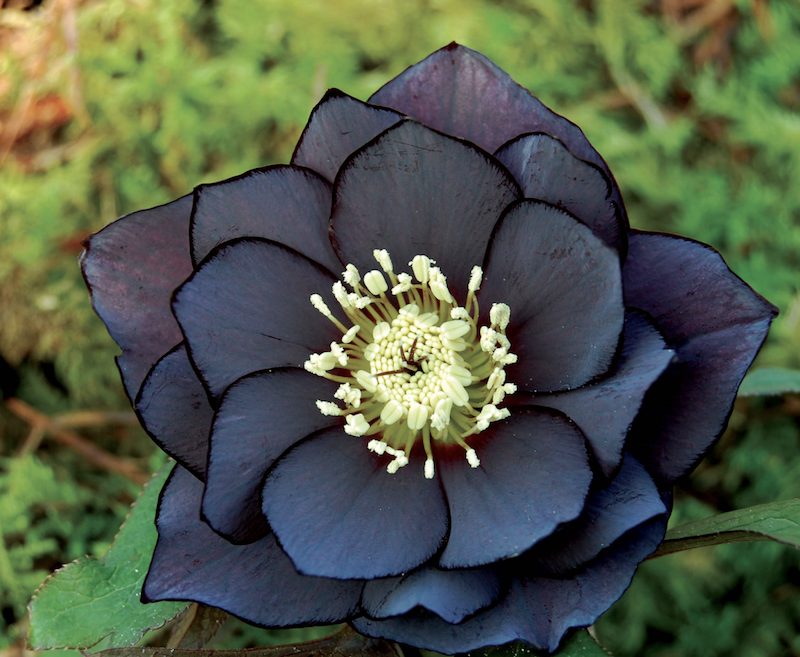 Alternate Titles for this article were, "Does your winter garden hellebore you?" and "Goth Glam for the Garden." Once again, so grateful for the editing team at Houzz Magazine. Read the full article: Feed the Bees With These Enchanting Winter Blossoms.